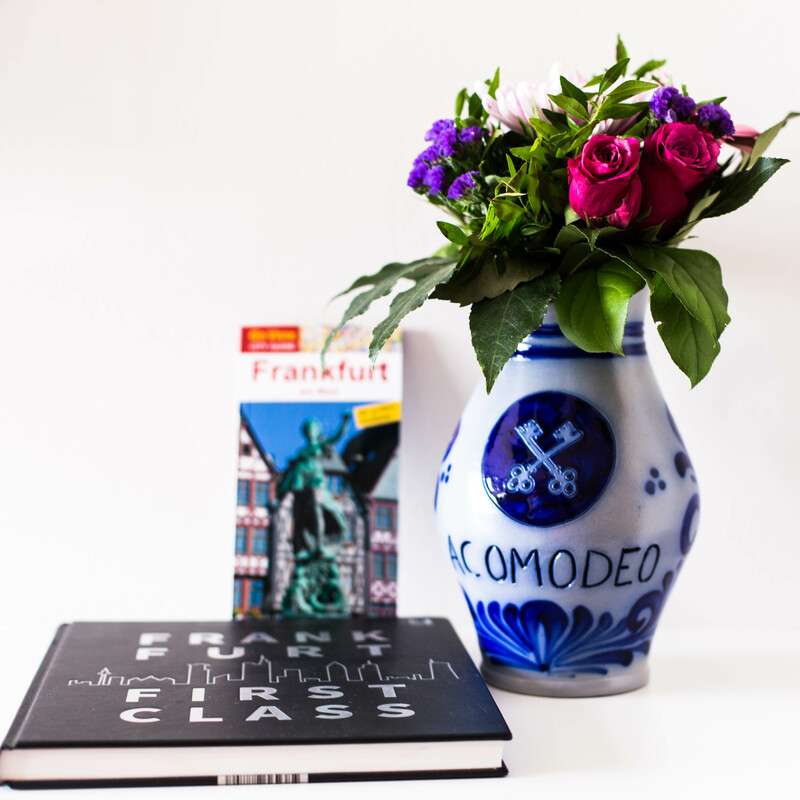 In our last post, we introduced Frankfurt as an alternative location for them, but Paris also has chances to become the new adoptive home of countless Londoners. “Paris is the only metropolis in Europe that compares to London”, says Jean-Louis Missika, vice mayor of Paris. Due to the words of the Parisian advocacy group Europlace, it is the only financial center in Europe and hosts the second largest number of asset managers. But as we all know, self-laudation does not necessarily match reality. Especially, when trying to drum up thousands of new job opportunities. So, what is the objective situation that Paris faces as a candidate for becoming Europe’s new financial capital? Undoubtedly, endued with the the office-city “La Défense”, Paris hosts one of the largest markets for office spaces in Europe. Consequently, there is not only sufficient room for the bankers to work in, but also all service offers and shops they could possibly need are provided. On top of that Paris already accommodates some of Europe’s most important banks, like Societé General SA, BNP Paribas SA. 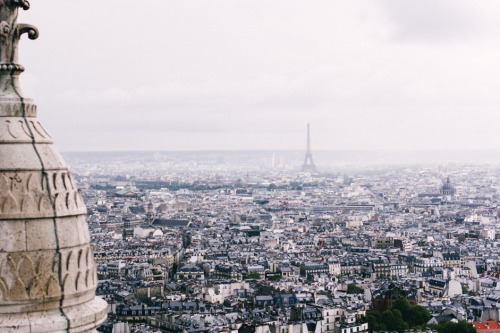 In order to facilitate the relocation process for banks and their employees, Paris has already taken action: Approval procedures for the British migrants have been made easier and the city has hired British consultants. Having said that, France is in general rather known as being repellent against financial firms. The Global Financial Centres index by Z/Yen measures the competitiveness of the world’s significant financial centers and rates Paris only on rank 29 - just ahead of Casablanca in Morocco. In addition, France cannot brag about a generous tax system, especially when it comes to bonuses. Last but not least language could reveal an impediment for a relocation of London’s banks to Paris - but admittedly, the stereotype of the non-English speaking Frenchman is definitely outdated. 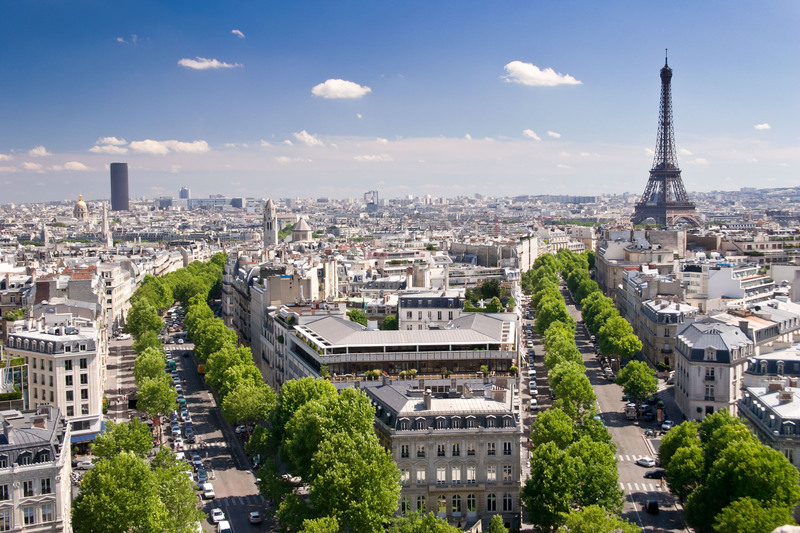 Housing space is scarce in Paris and thus usually more expensive than in other cities. The often very small flats shift the social life into restaurants, bars and cafes. This is part of the Parisian charm and this is where the city actually scores with. In Paris, the day starts with a breakfast in one of the countless cafes. No matter if it is a workday or the more extensive version on the weekend, this is just a natural part of the day in Paris. Usually, the typical Parisian comes around fifteen minutes late, when an appointment has been made. But this is by no way meant as a lack of respect or a sign of disorganisation, it is rather a broadly acknowledged habit. Lunch is often set-up as a boisterous time around a glass of wine, because high-quality eating is very important for the Parisians. And good food is everywhere in Paris. But also the wonderful charm of the city cannot offset the problem of the barely available and expensive housing space, if thousands Parisians look for a new home here as a result of Brexit. 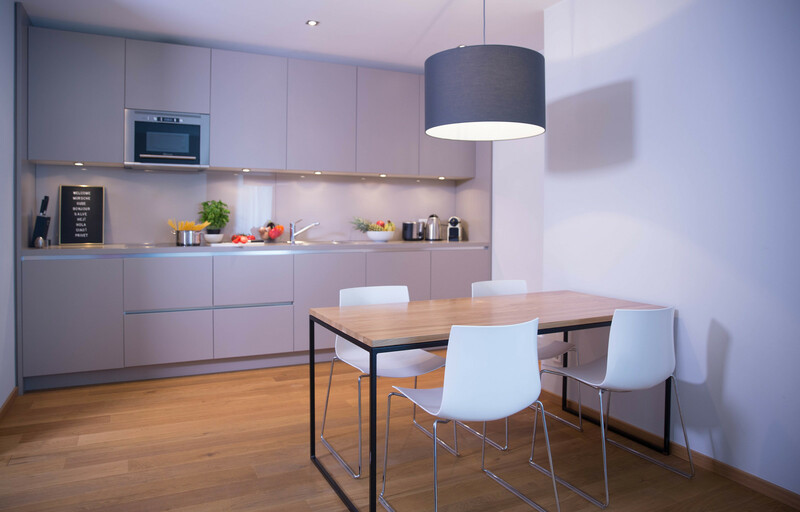 Serviced Apartments can also serve as a remedy for this problem in Paris: They are ideally equipped for long-term stays and also the French capital has plenty of them on offer. Paris is structured in 20 boroughs, the so called “Arrondissements”. Every Arrondissement is again divided into quarters. Sounding complicated at first, the system becomes very logical when viewing a map of Paris. It is incredibly plausbile and improves orientation in the vast city a lot. Like in every other city, in Paris every quarter has its own pecularities. The fifth arrondissement is one of the oldest quarters of Paris. Called “Quarter Latin” the tourism- and student area here is still associated with young, striving and intellectual live nowadays. It is especially worth seeing because of its picturesque alleys and a very popular spot due to lots of cafes, bars and jazz bars. The sixth arrondissement is maybe the most fancy part of Paris. Besides countless antique stores, one can find galleries, boutiques and sophisticated high-quality restaurants here. Nevertheless, the most impressing borough is undoubtedly Montmatre, where the basilica Sacre Coeur is enthroned. The view onto the huge city is breathtaking - “formidable”, like the French would say. Paris is also “formidable” when it comes to having a night out directly after work with colleagues and friends and to spend your leisure time. Besides world-class museums, like the “Lovre” and the “Musée d’Orsay”, cinemas, theatres and styled bars as well as delicious food, the after work events Paris hosts live up to even the highest expectations. So far, the HSBC HOLDINGS Plc. is the only bank that has committed itself to a relocation to Paris and holds out the process of moving around 1.000 of its employees to the French capital. It remains to be proved, if London is in line for further London banks. Considering it in a neutral way, Frankfurt, Dublin or Amsterdam appear to be more advantageous options.